Please select a size. 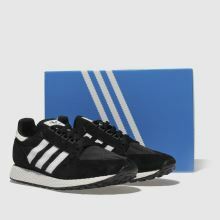 UK 8 - Low Stock Please select a size. 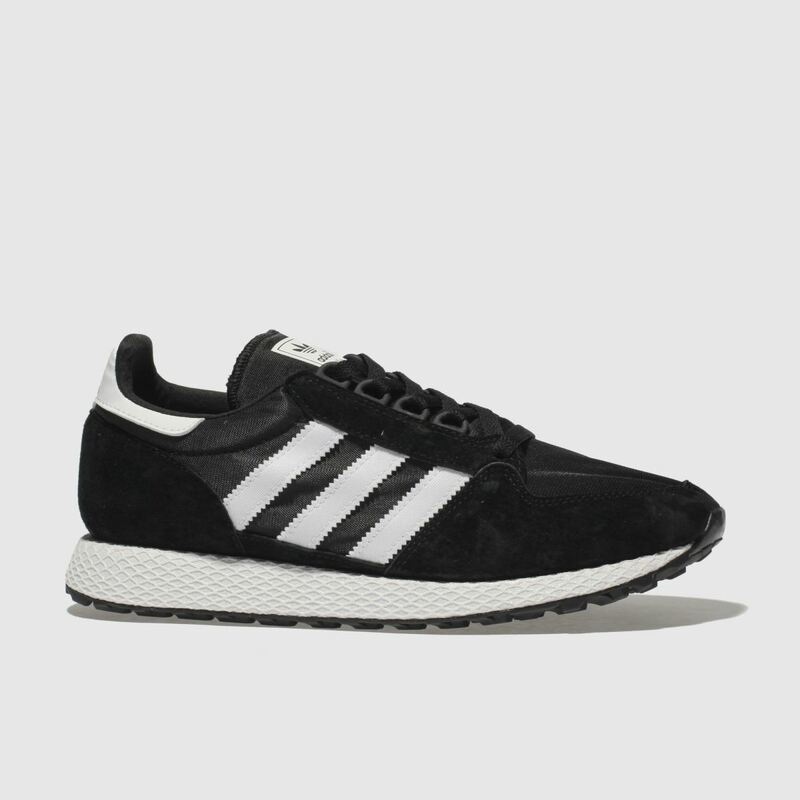 The adidas Forest Grove is the heritage trainer with a modern twist. 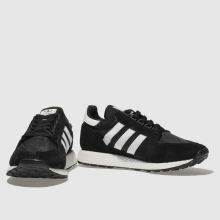 Crafted with a black suede upper this style features white 3-Stripe branding and mesh sections. 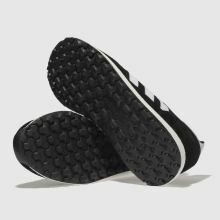 D-Ring lacing and a grid patterned EVA sole complete this retro profile.